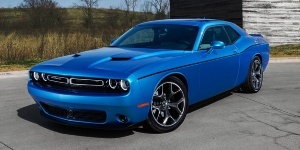 Featuring styling cues of the legendary icon, the Dodge Challenger offers independent suspension, a spacious and comfortable interior, and a choice of V6 and powerful V8 engines. 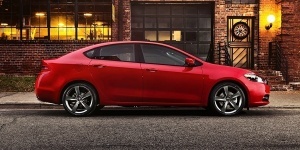 Powered by a choice of 4-cylinder engines with optional turbocharging, the Dodge Dart features attractive styling, above average handling, and a roomy cabin that lends it an upscale feel. 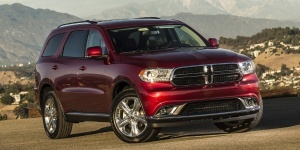 Powered by V6 and V8 engines, the Dodge Durango offers excellent ride and handling, as well as a quiet, roomy, and comfortable interior that seats up to seven passengers. The Dodge Viper is an uncompromised sportscar. Powered by a giant V10, the Viper is loud and massive, its suspension rock hard. The Viper is not too refined, but all the more involving. Get the best price for the Dodge of your choice from a dealer in your area. Request a price quote now.